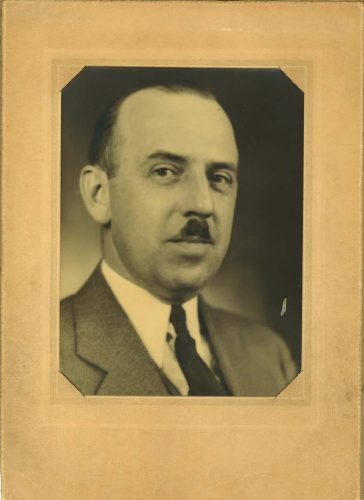 Reiss was an officer and conductor for the First Romanian Congregation of Chicago, whose synagogue was formerly located in the Maxwell Street area. From there, the congregation built a new temple in 1926 that today operates on Chicago’s West Side as Stone Temple Missionary Baptist Church, a Chicago Landmark. All images published by the Maxwell Street Foundation within this website are copyright of the artist and are for educational, personal, and/or noncommercial use only. For any other use, please contact gro.n1555619036oitad1555619036nuoft1555619036eerts1555619036llewx1555619036am@of1555619036ni1555619036.